It works up quickly, as well as strengthening your crochet skills with the Herringbone DC, and the Center Single. The band is reversible, so you select different buttons, and create different looks. 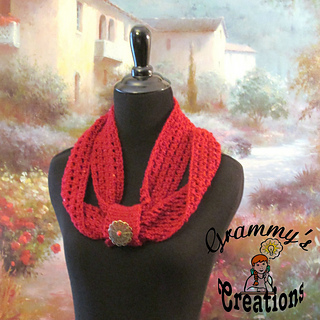 A great gift, and at a single skein of yarn, it is affordable to create many of them.